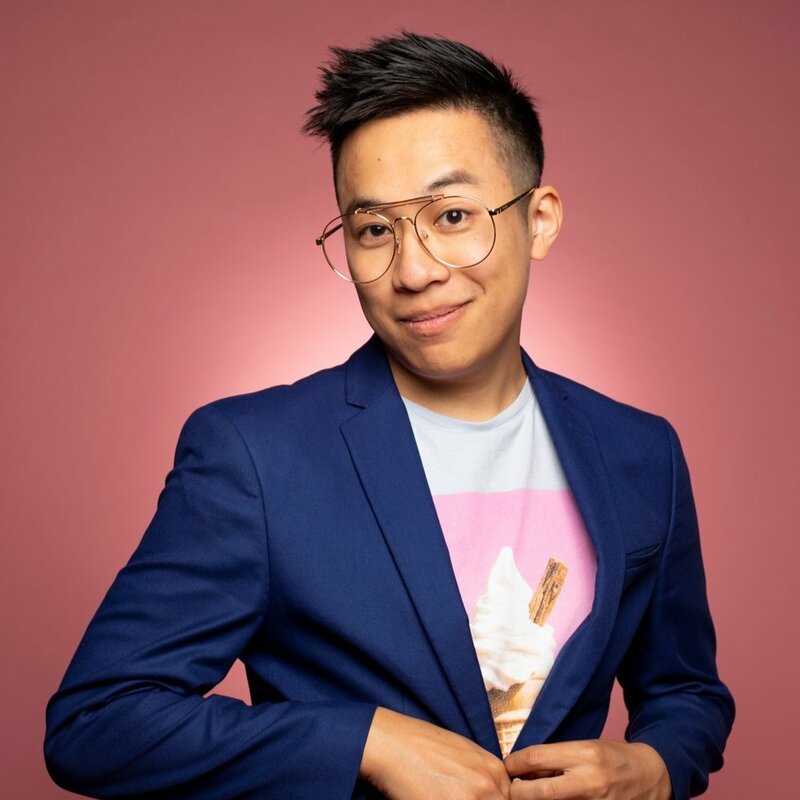 Chris Lam is a on-camera host and producer. Formerly at BuzzFeed, Chris is most known for his YouTube channel, OneWingedChris, where he covers queer culture, video games, and anime. He was recently featured on Into Magazine for his channel's Drag Race Season 10 review show. He current hosts and writes for his "Top 5 Films" show on Dekkoo and for his anime recommendation show on GammaRayTV (under Skybound). His work has been featured on Teen Vogue, MTV News, and Good Morning America, and he has spoken at USC, UCLA, UPenn, and CSU Fullerton. Chris also wants as many people as possible to know that he is basically Sailor Mercury from another universe because he has the exact same birthday as her.